I can say I've done quite a few different types facials so far and I also understand that they each have different benefits for the skin. It's therefore important for us to know this fact and to only go for the facial that is helpful to your skin, and not blindly select. 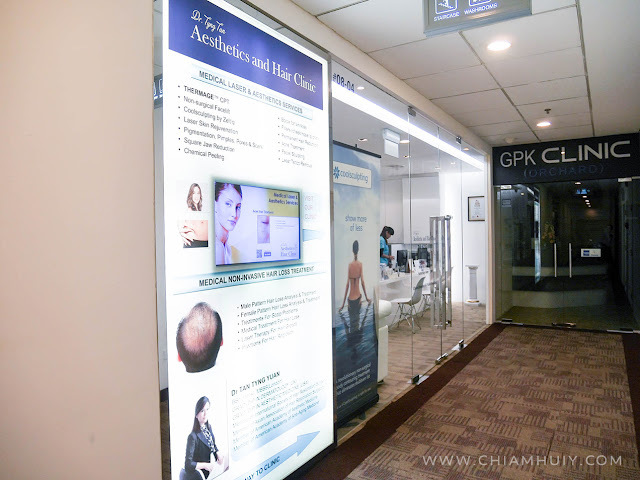 Remember the other time I visited Dr Tyng at her clinic, Aesthetics and Hair Clinic Singapore, for hair removal purposes? 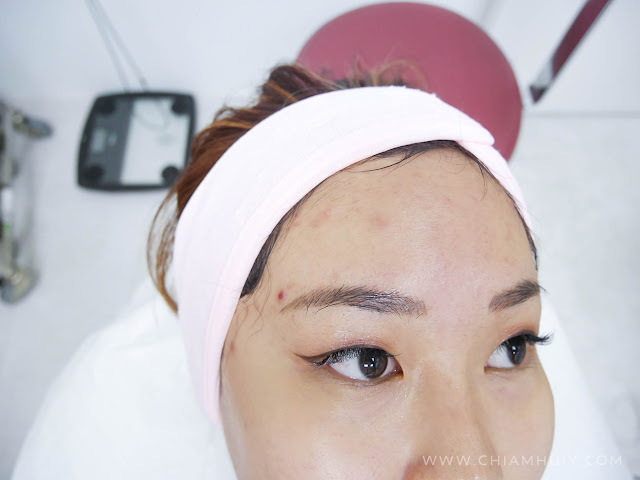 I also tapped on her vast knowledge about skin and aesthetics to find out what is wrong with my skin, which she then introduced to me the medical facial, LTE Affinite. I took some photos before the facial so that we can compare in the future. Don't worry, it's my first time hearing this term as well. LTE actually stands for Laser Therapy Evolution, and the LTE Affinite is a novel medical esthetic device that features patented 50 Micron Jet Technology. As our skin is really delicate, this technology allows non-invasive delivery of liquid solutions through our pores. It utilizes vacuum pressure and 360 degree rotation to ensure the best contact with our pores. 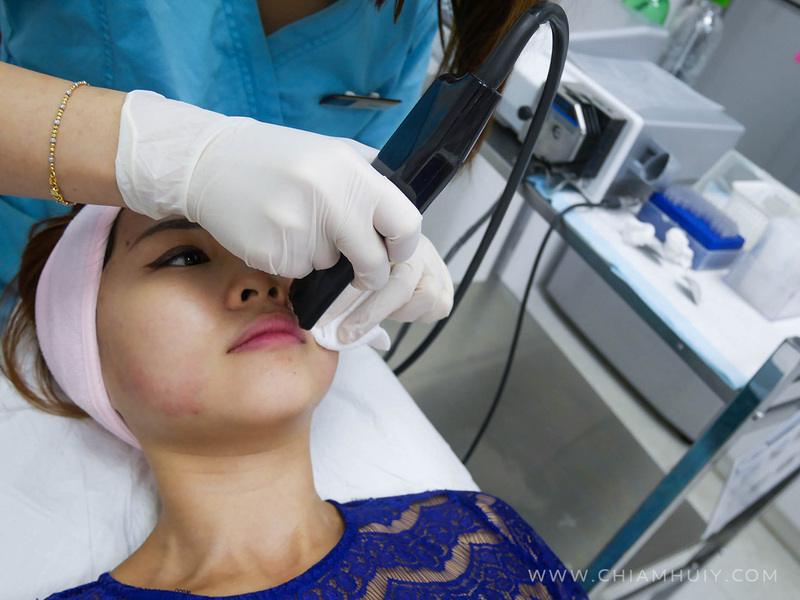 To put it into simple terms, this technology first vacuum stretches our pores, then scan the skin for pores and penetrate the pores with jet stream (250m/sec). I was told that this treatment helps to clean my pores and inject solution that helps with whitening. I was also prescribed the right medication to apply on my skin for my slight acne problem, which I'll touch on more later on. Cleansing my skin before the session starts. The device my therapist is hold is the LTE Affinite device. It has a slight suction whenever it moves across my skin. The therapist is also holding a small piece of cloth because solution was also injected into my pores during this suction process. 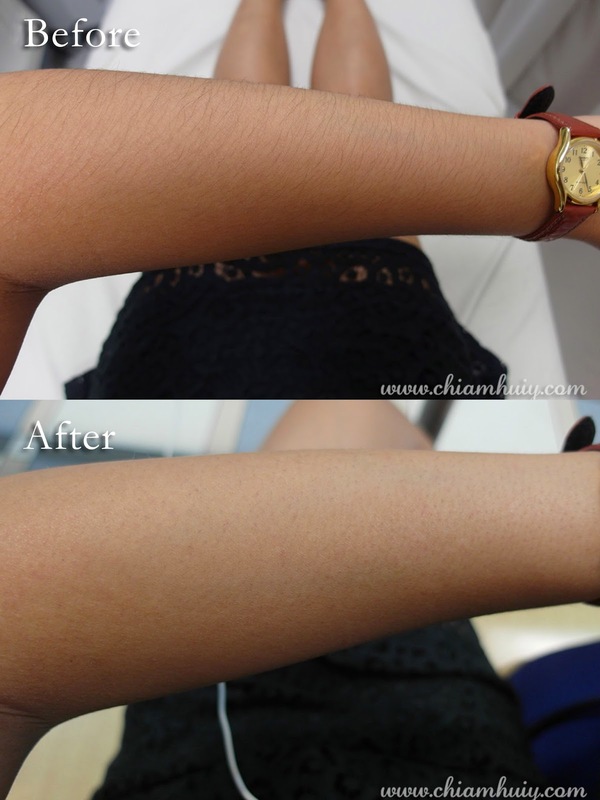 For some delicate areas, you'll see a little bit of redness as shown in the photo above. However, this redness subside almost immediately during the masking period which takes about 15mins. After the LTE Affinite session, a detoxifying mask was applied onto my face to cool down my skin. I had my eye makeup on because I have my eyelash extension on, and I cannot mask my area anyway. The LTE Affinite session also DOES NOT have extraction process which I obviously heave a sigh of huge relief for. After the session, I do feel a little tightness around my skin, and a little dryness as well. I would like to emphasize that moisturising is very important especially after facial sessions like this. There is thankfully no downtime and no redness. However I did experience slight peeling two days later. This is because the medical facial does incorporate a mild chemical peel which can cause the skin to peel lightly. This treatment aims to unclog the pores and allow both white and black heads to come out to the surface faster. Once I experience, I immediately use my intensive Gel Mask from DR GL and the next day my skin was much better without peeling. 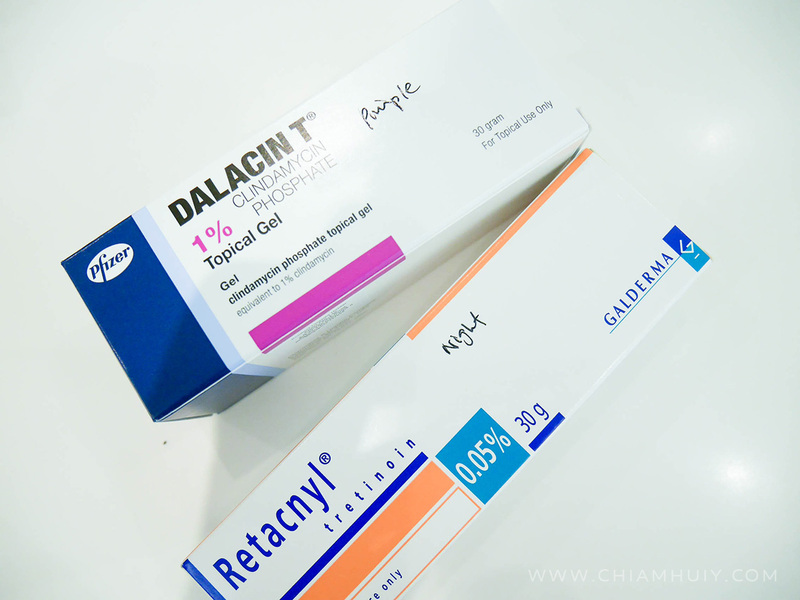 These were the medication prescribed to me by Dr Tan to help with my acnes. One was to used for applying on my pimples and acnes, while the other is for my whole forehead. May I also remind you to not self medicate for such problem because everyone has different skincare problems, albeit they may look the same (like having pimples altogether). Definitely those who have skin problems, like pores, wrinkles or even acne. 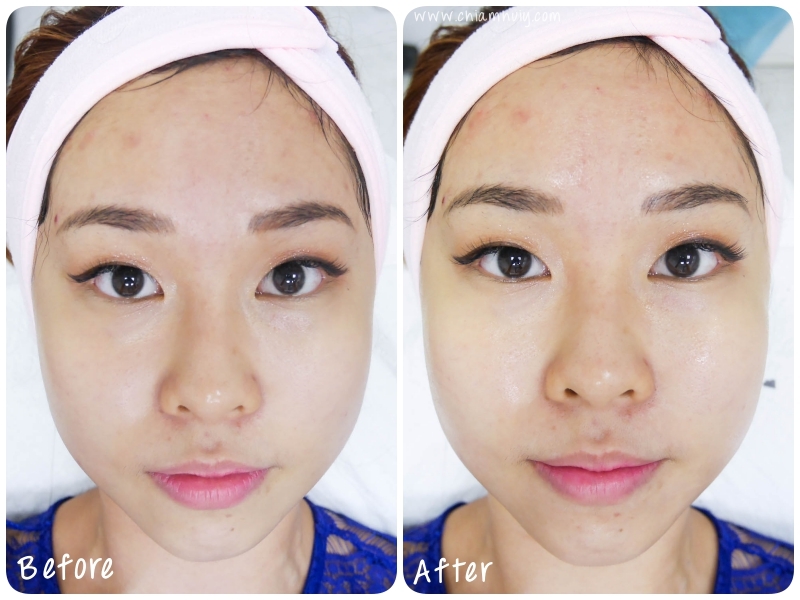 Rely on Dr Tan's medical expertise and knowledge to find out what is the real problem of your skin and use the right medicated products for your problems, like acne! 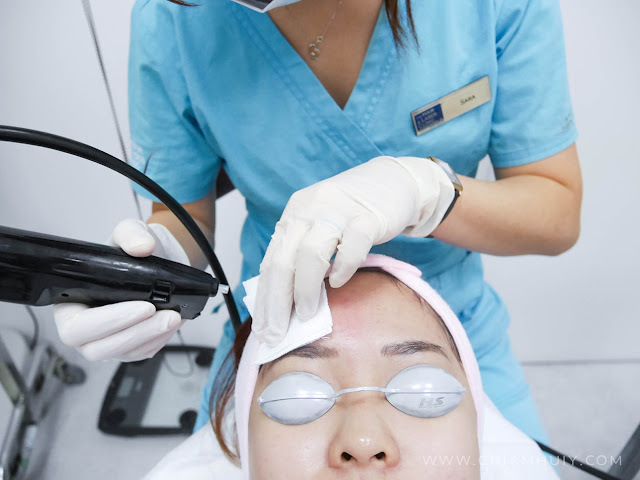 This treatment is also best for those who wants whitening effect, or even the reduction or wrinkles. 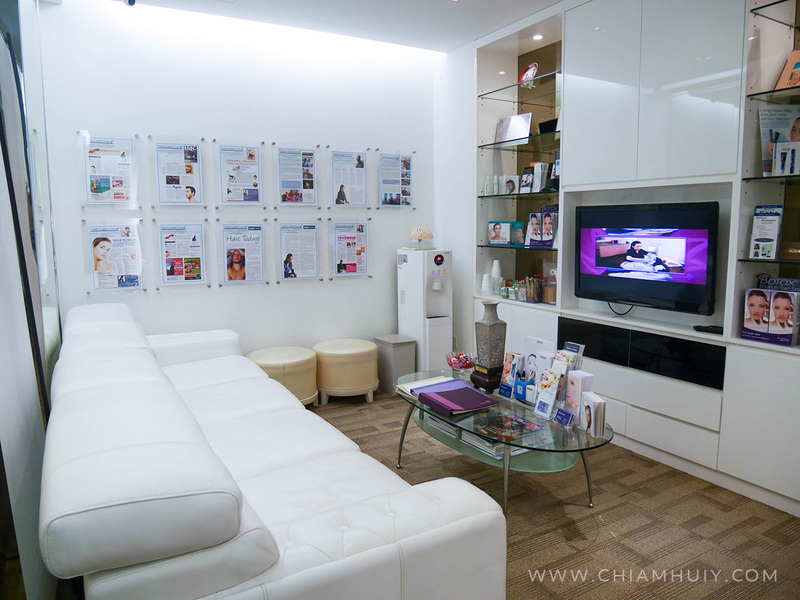 Also read my experience with Laser hair removal here!